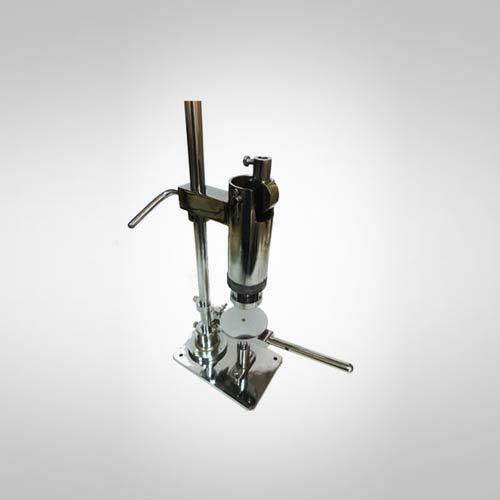 We are offering Perfume Crimping Machine to our clients. We are offering Continuous Induction Cap Sealing Machine to our clients. We are offering Ribbon Blender Mixer to our clients. We are the manufacturer, wholesaler and exporter of Manual Capsule Filling Machine, Capsule Strip Packaging Machine, Empty Capsule Loader Machine, Automatic Capsule Filling Machine and many more.